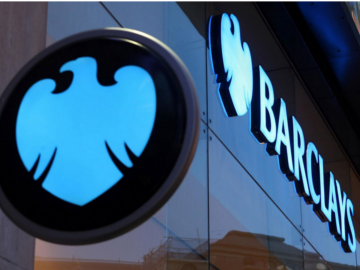 With the likes of Apple, Samsung and Google all releasing their own mobile payment services, Barclays is trying to stay competitive in the highly profitable market by partnering with payments technology company, Verifone. The Boston-based Bitcoin startup has become the first company to get a BitLicense, a regulatory approval from the New York Department of Financial Services that allows companies to offer their services in New York State. Visa has scrapped its joint mobile payments venture with banking platform Monitise, as Indian telecommunication companies refused to share their network with the card giant. Velocity, a British digital hospitality service, has acquired US restaurant mobile payments brand Cover as it looks to connect premier restaurants with affluent diners using their smartphones. The CDC Group, the UK government’s development finance institution, has led a $55m investment round in Daraz, an online retailer in Asian frontier markets. Career moves are in the air as the Indian e-commerce giant Flipkart revealed it hired senior executives from its rival Amazon as well as tech giants Google and Microsoft.